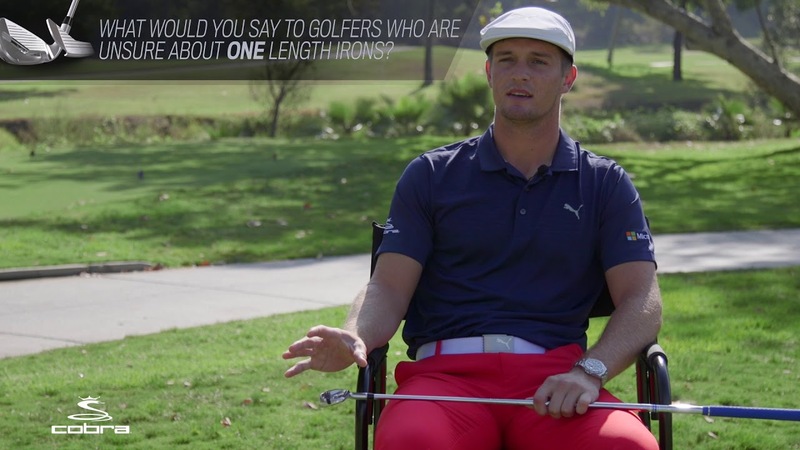 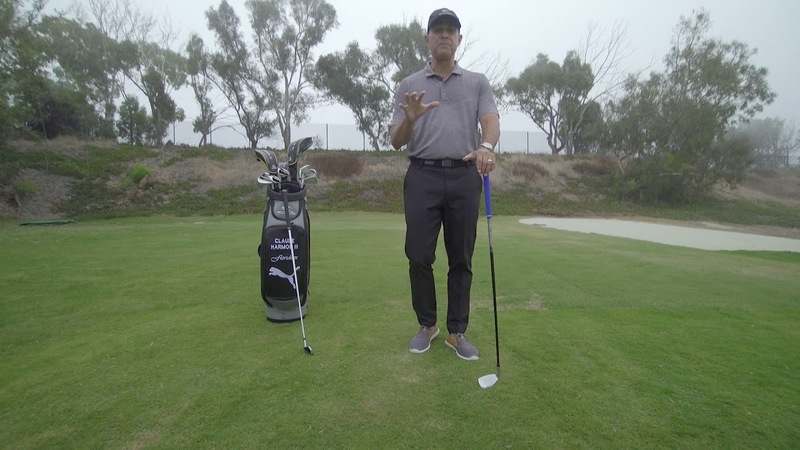 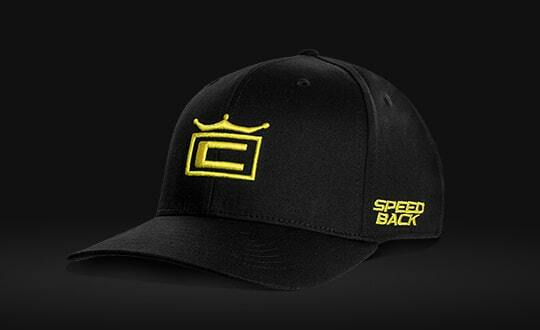 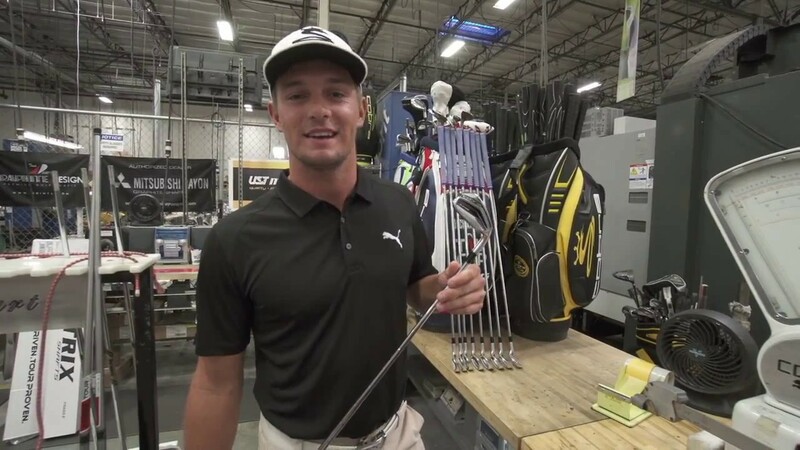 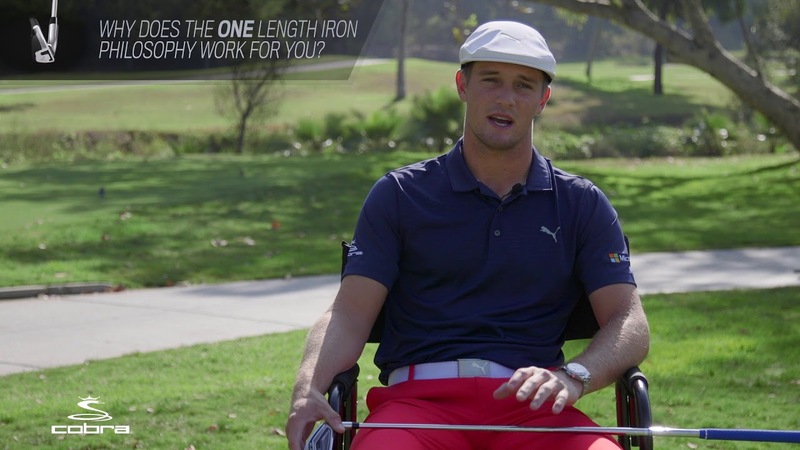 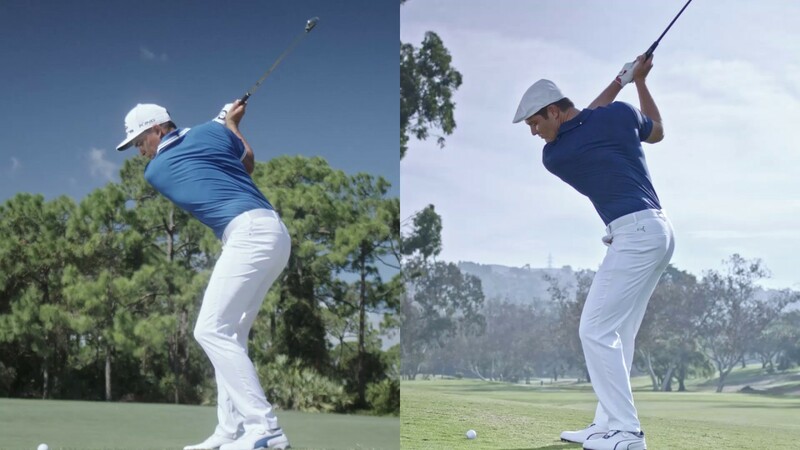 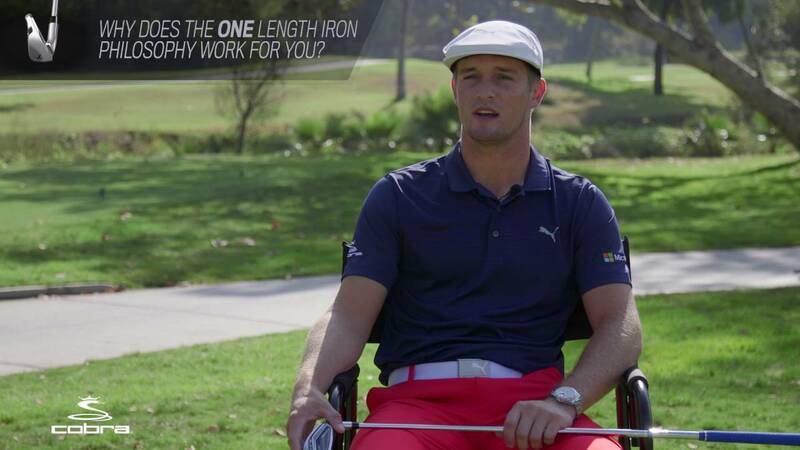 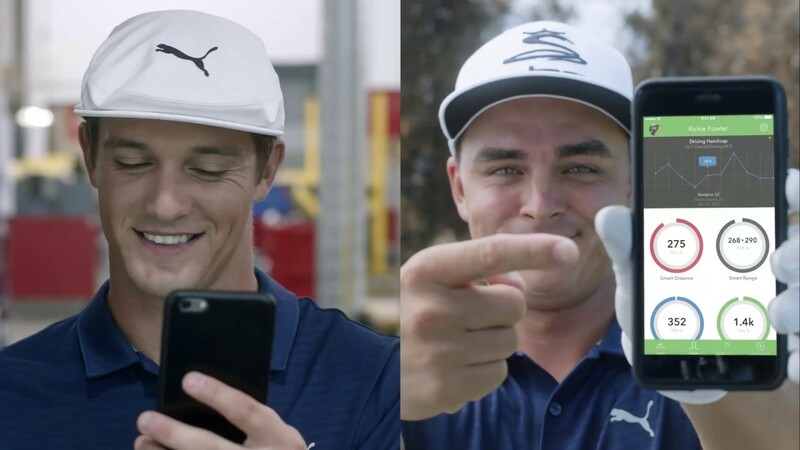 Bryson DeChambeau Answers "Why ONE Length?" 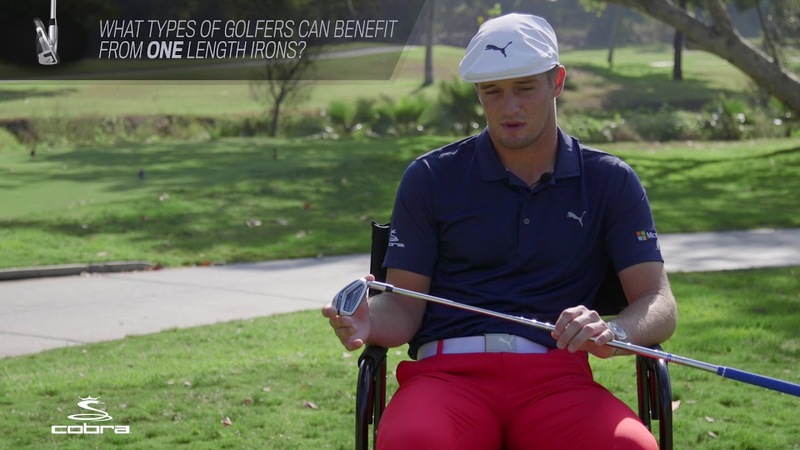 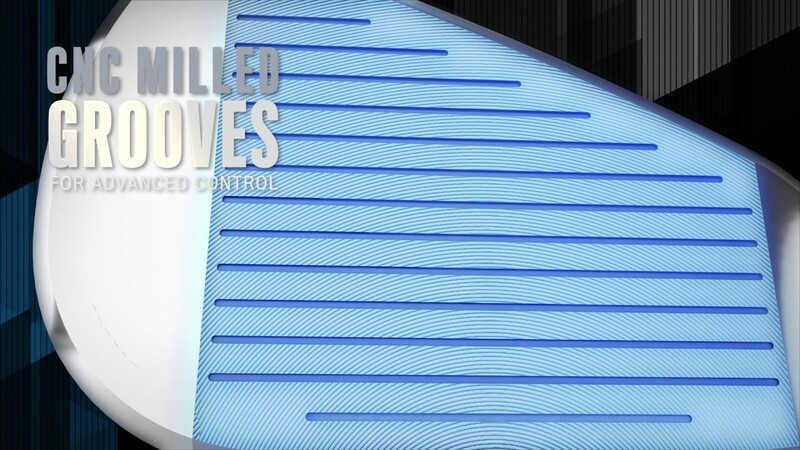 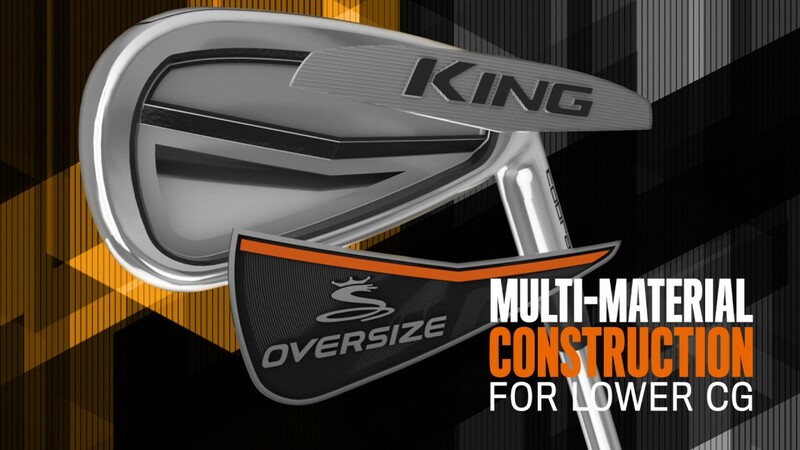 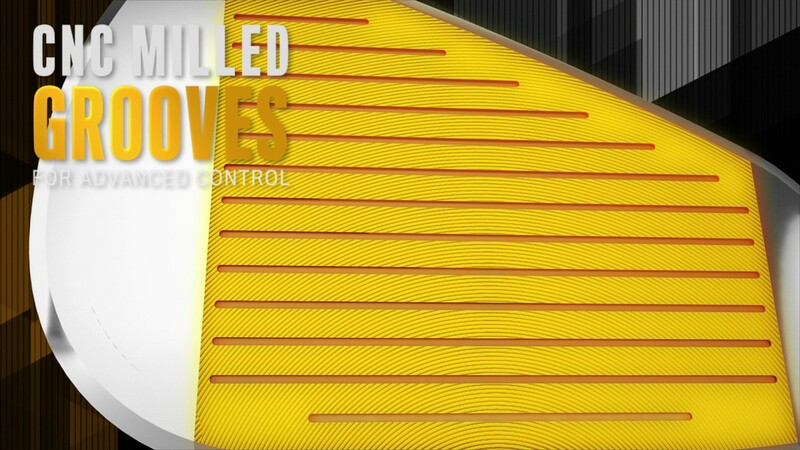 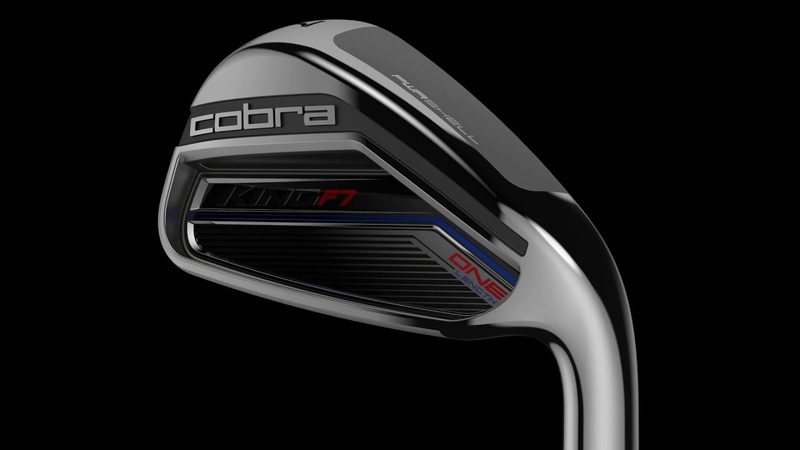 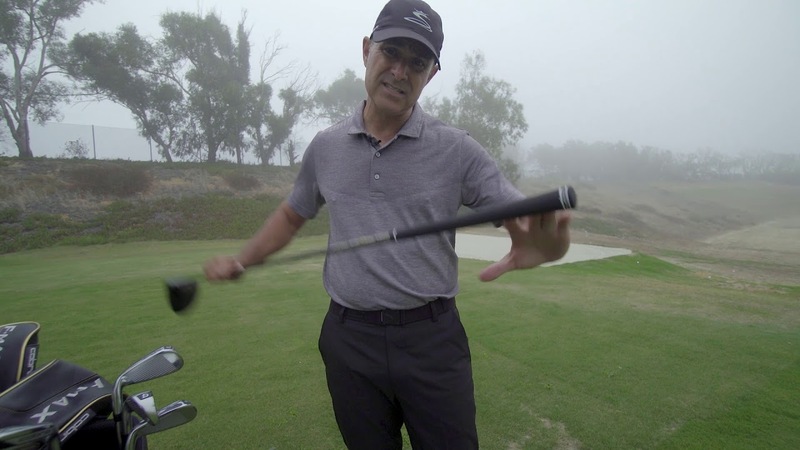 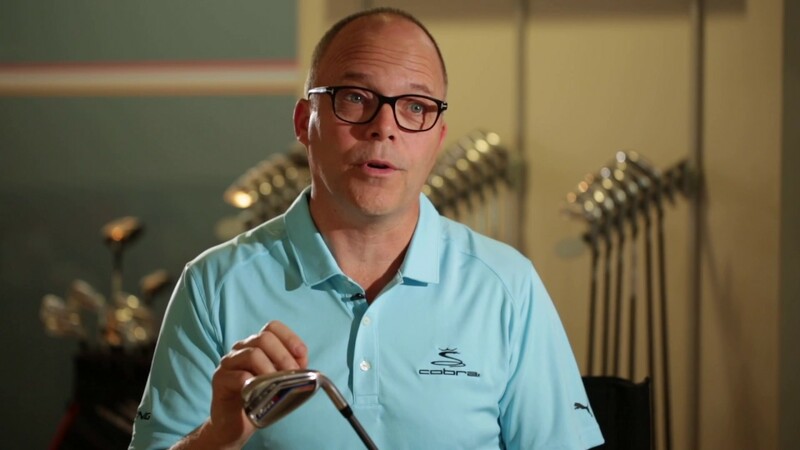 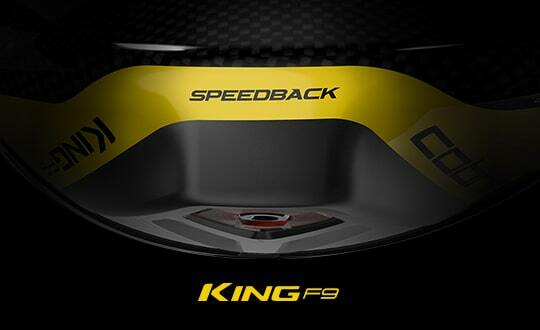 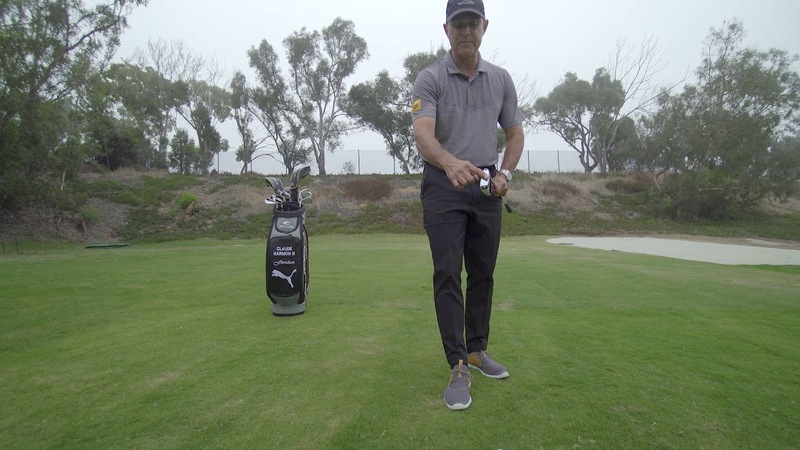 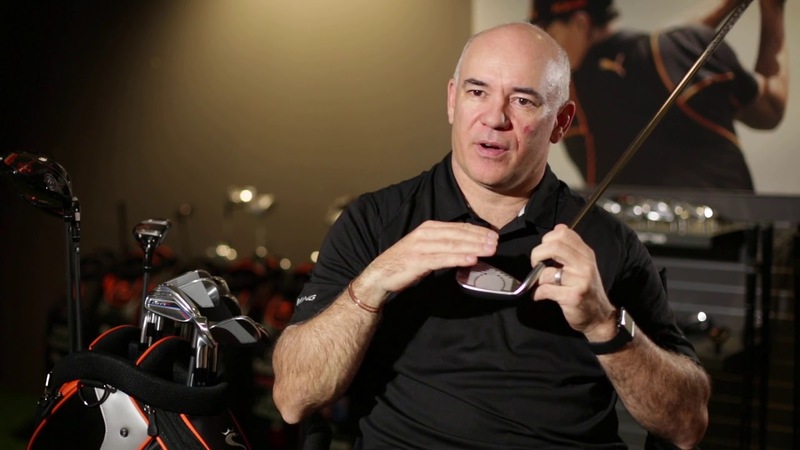 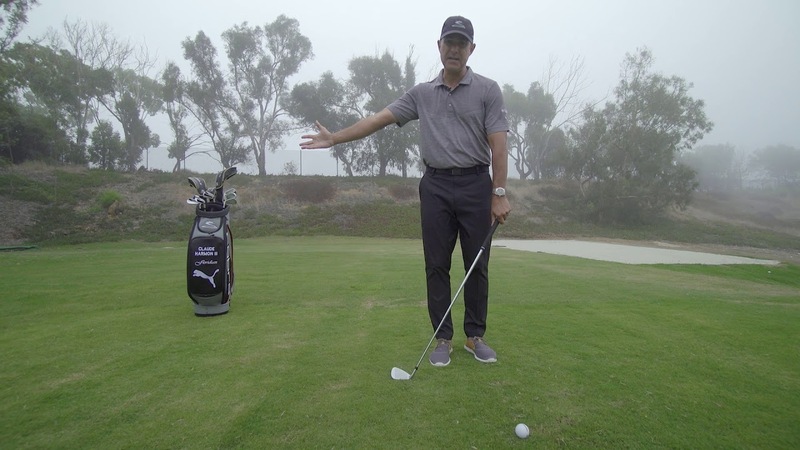 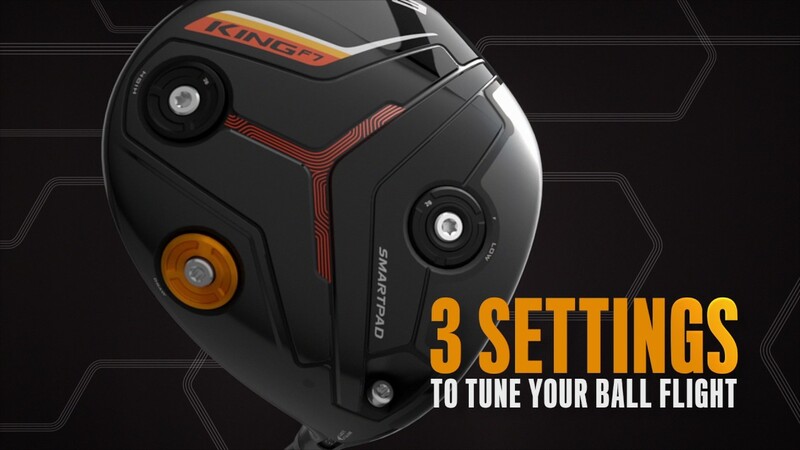 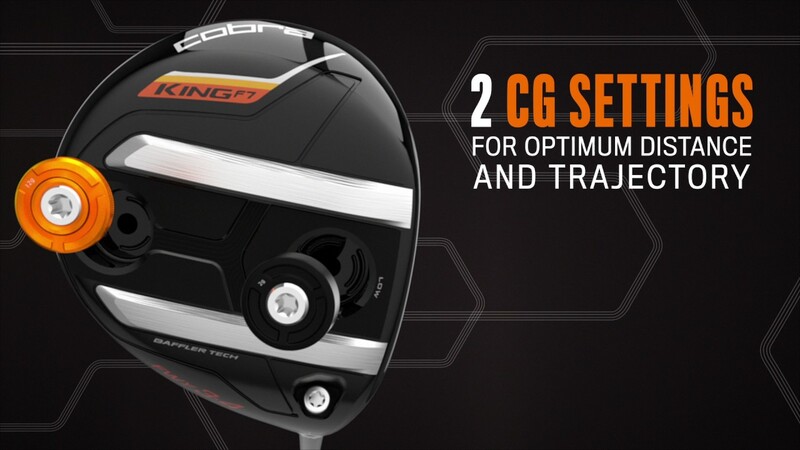 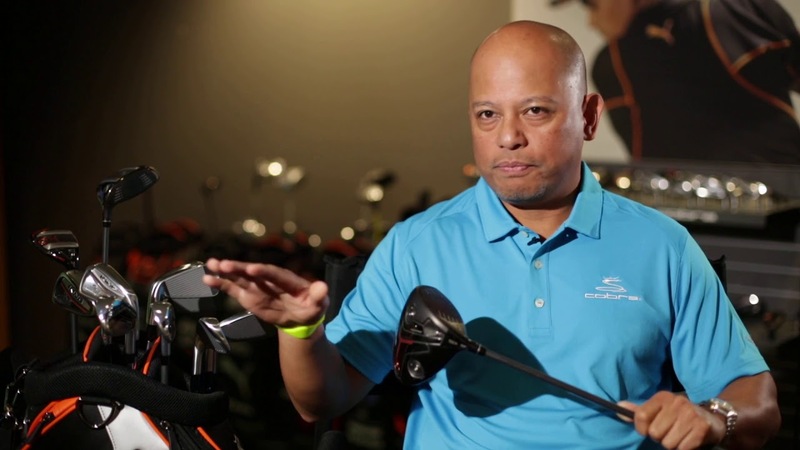 What Types of Golfers Can Benefit From ONE Length Irons? 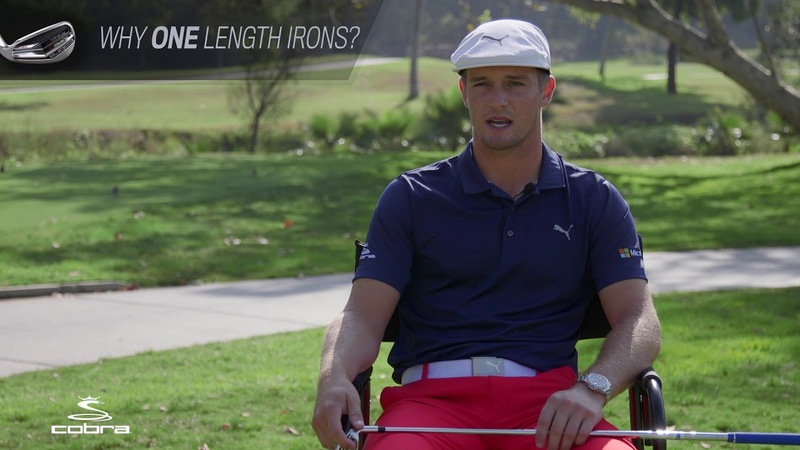 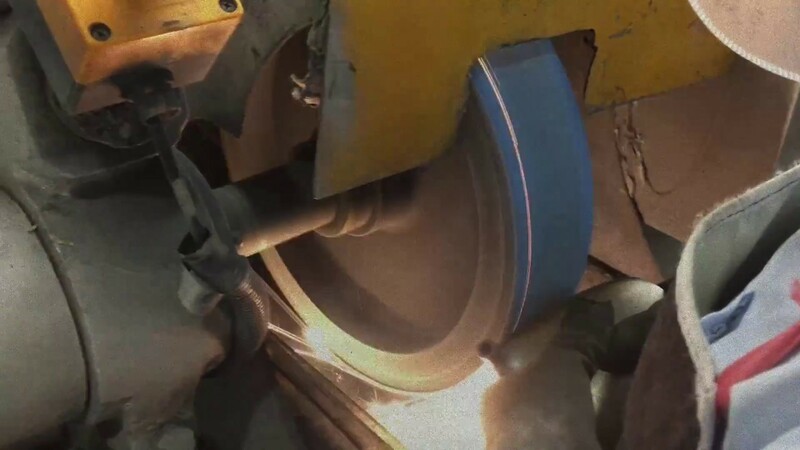 Unsure About ONE Length Irons?